Awesome Camps for Your Awesome Kids! 2 week camps that lets you build acting, dancing and acting skills in a safe, supportive space. No experience necessary. We start from where you are now. Camp Triple Threat mornings are devoted to core triple threat classes with each age group rotating through acting, dance and singing each day. Afternoons are filled with more rehearsal, special activities and outstanding visual art instruction. On the final Friday, come see your child's new skills in all three disciplines, acting scenes, Broadway songs, and their own dance routines. ​5 days to make and star in your own professional quality movie! If you want to learn about film making and acting, the best way to do it is to do it. 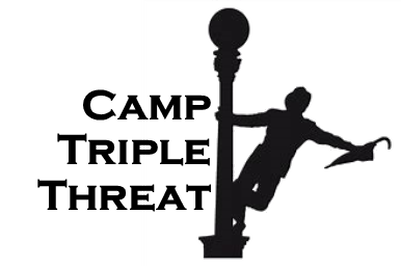 Washington DC film industry pros will guide groups of 7-9 campers per film each and every step of the way, from first concept through rehearsal, on-location shooting and, finally, to the finished product -- your own movie! Each camper will receive a copy of the film. 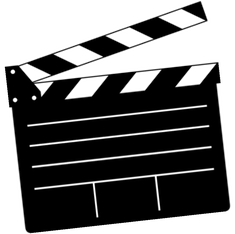 1 week of intensive, film-making fun that will make you a star! All campers have equal roles and equal time with the artistic staff. Acting classes and coaching are provided to each cast member each day. Films have a maximum of 9 roles so each cast member is a star with plenty to do. You’ll keep this video forever! ​Join us for this intensive 10 day journey! Make lots of friends, work with professionals and let’s do Seussical Jr., the popular musical with great dance, singing and acting for everyone. All campers are guaranteed a speaking role and will have daily acting coaching, voice training and dance. It’s the perfect combination of building skills in class and rewarding experience of being an important part of a great, fun show you can be proud of. No experience necessary. We will train you! 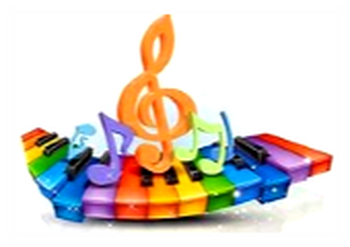 ​If you are looking for a fun, stimulating camp for your young one, sign up for the Junior Music Camp! Different themes each day: Dinosaur Day, Nutcracker Day, Teddy Bear Day, Peter and the Wolf Day and Carnival of the Animals Day. Your child will learn through singing, chants and rhymes, arts and crafts, keyboard/piano exploration and musically-themed videos and stories. Campers are immersed in musical and artistic activities, building confidence and socialization skills along the way. And, campers love to invite their friends and parents for the end of week presentation. Join us this summer! 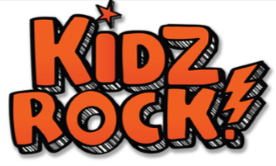 ​Calling young budding musicians, Kidzrock wants you in a rock band! At the Kidzrock Summer Camp, have daily band rehearsals, learn rock ‘n roll song on the guitar, drums, and keyboard, sing along with instructors, design band logos and perform at an end of camp concert. No previous experience necessary and no instruments required at home! · Extended Morning Care and Afternoon Care are outlined in the 2019 Summer Camp Registration Form. · Sibling or Multi-Camp Discounts are outlined in the 2019 Summer Camp Registration Form.